A business license is required for anyone conducting any type of business, trade, profession, home occupation and any other activity whether selling, repairing or providing a service inside the city limits of Hartselle. The fee for the business license is determined by the gross annual receipts from the previous year. 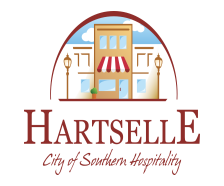 For out of town businesses, this is the gross annual receipts collected for the City of Hartselle only. New businesses with no previous years’ gross receipts will estimate for the current year. Business licenses expire December 31 of each year (licenses are renewed during the month of January without penalty). After January 31, a 15% late penalty applies to all licenses that are delinquent by 30 days, (except out of City contractors/sub-contractors who must purchase a license before beginning work). Licenses that are 60 days late or more (from the January 1st due date) must pay an additional 15 % late penalty, 30% total. In addition, one percent interest per month that the license is past due shall be added to the amount due and late penalty. Finally, a $12.00 issuance fee is added after all penalties and interest are calculated. Call the Business License Office at (256) 773-2535 to help determine rates due, which are determined by the type of business conducted as well as gross receipts. Business licenses are non-transferable. A new owner requires a new license. The license must be posted at the place of business. 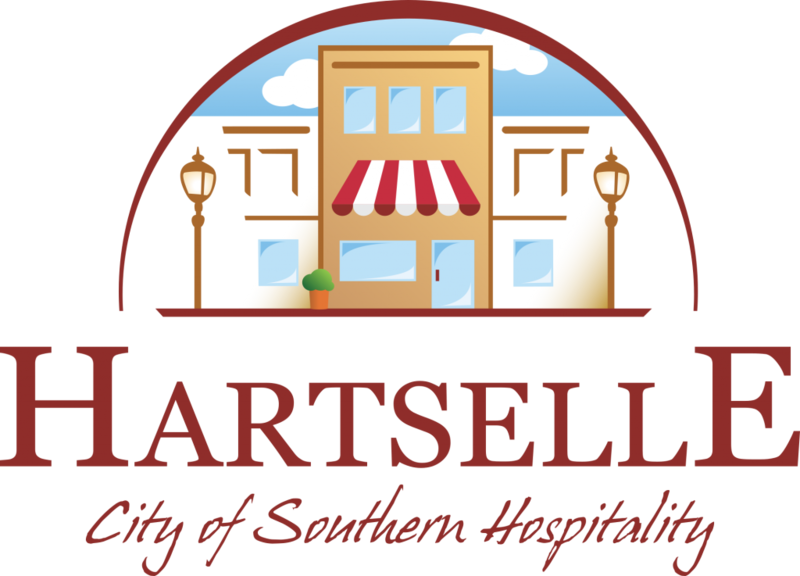 For temporary sales events (having no permanent location in Hartselle), a permit is required upon purchase of a business license. A permit application may be obtained at City Hall. Regulations must be followed, including written permission from the property owner, before the sales event can be held. Temporary sales events may not exceed 10 days. Both forms below are required !